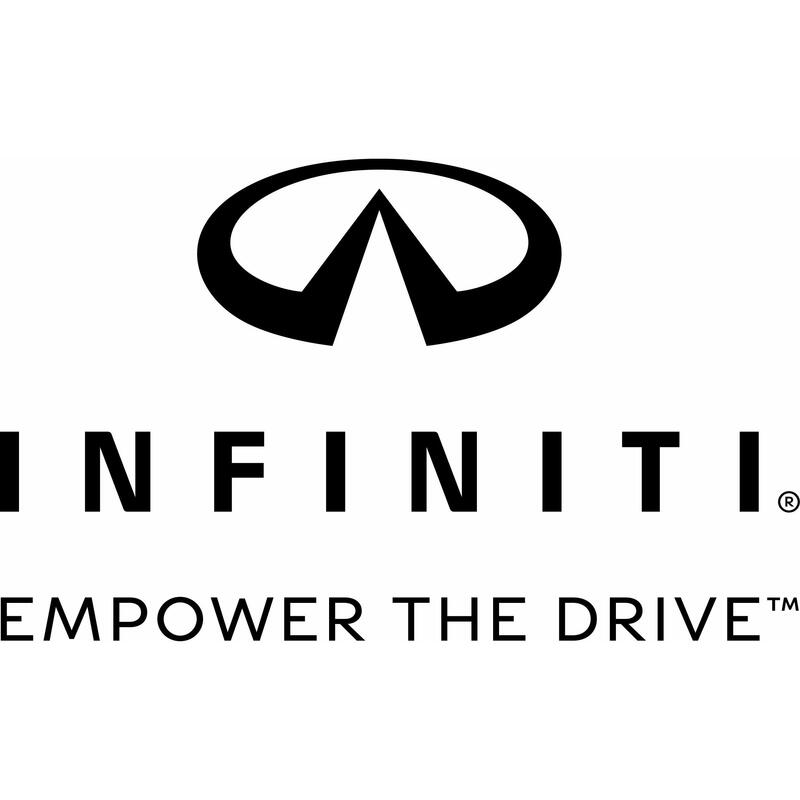 Visit INFINITI Of Naperville to experience our full lineup of INFINITI Luxury Cars, Crossovers and SUVs. We have a large selection of new cars, Certified Pre-Owned, service, parts, and financing. Located in Naperville this INFINITI retail store is located at 1550 West Ogden Avenue.